not operate during that period. Our online booking system is now available. 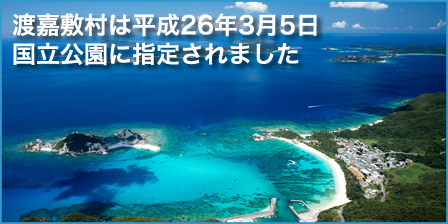 All customers are able to make a reservation for both Ferry Tokashiki and Marine Liner Tokashiki through online. Please click the link below to go to the online booking system. Thank you.